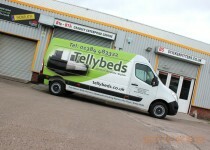 Q: How will vehicle sign writing benefit my business? 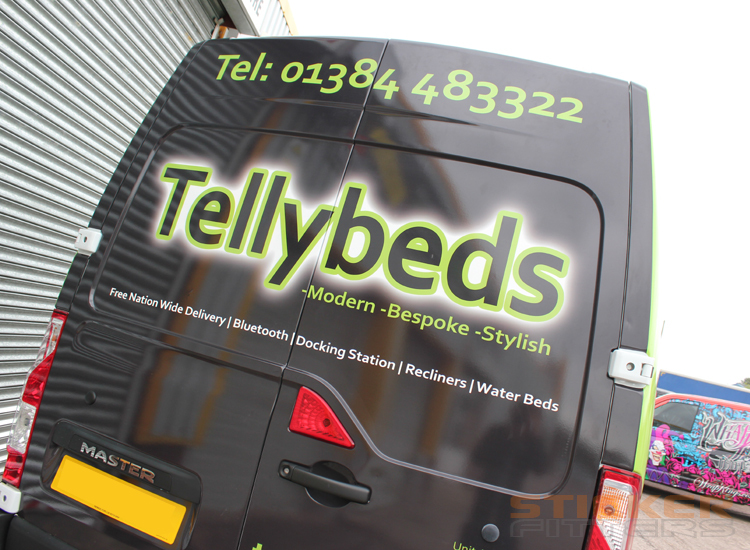 A: A professionally sign written vehicle can have a powerful and lasting affect on your potential clientèle as well as offering a cost effective solution, or addition, to other forms of advertising. 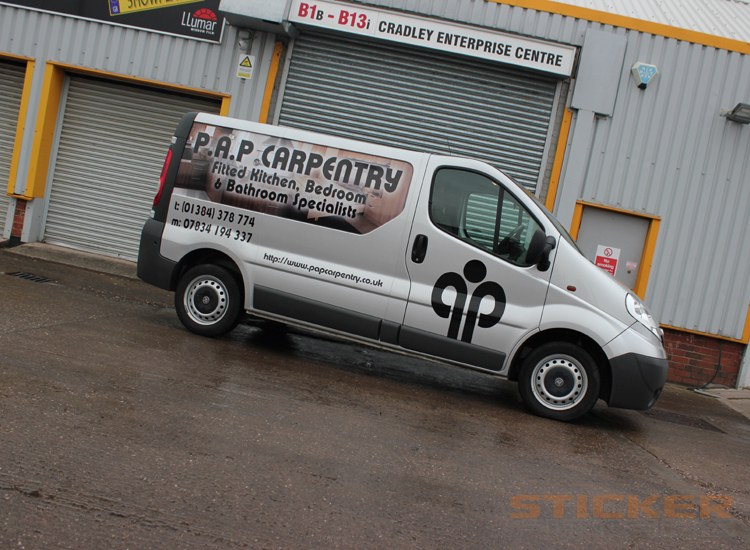 A vehicle wrap will also help to protect the paintwork against stone chips and minor abrasions. 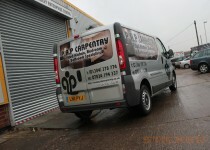 Q: What is the average cost for sign writing a vehicle? 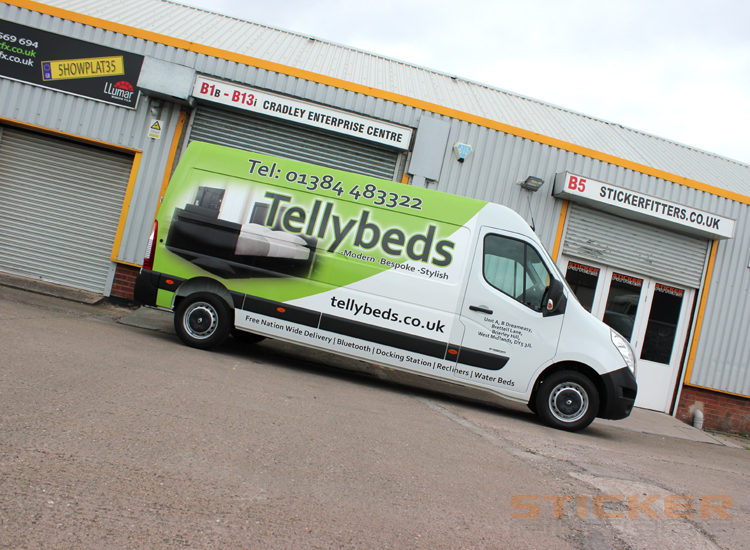 A: The price of vehicle sign writing varies depending on the size of the vehicle and the design used. 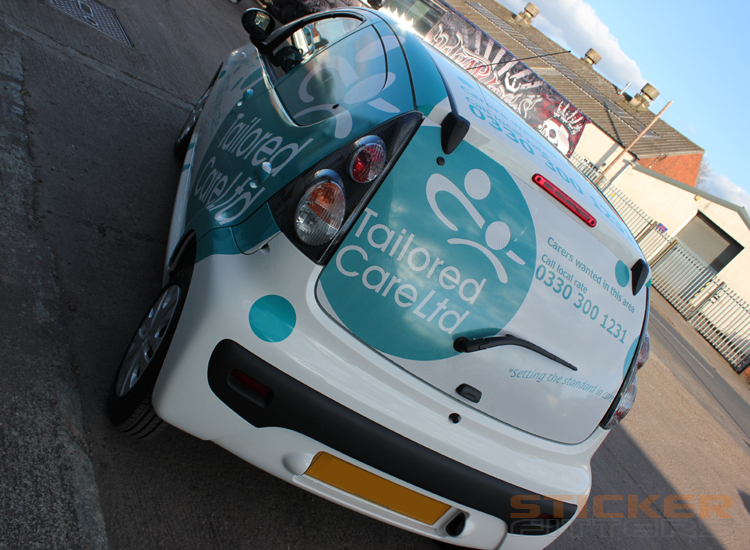 Prices start at around £150 (for basic vehicle sign-writing) and up to £1700 (for a full vehicle wrap) subject to vehicle type and artwork. Q: How long will the vehicle graphics last? 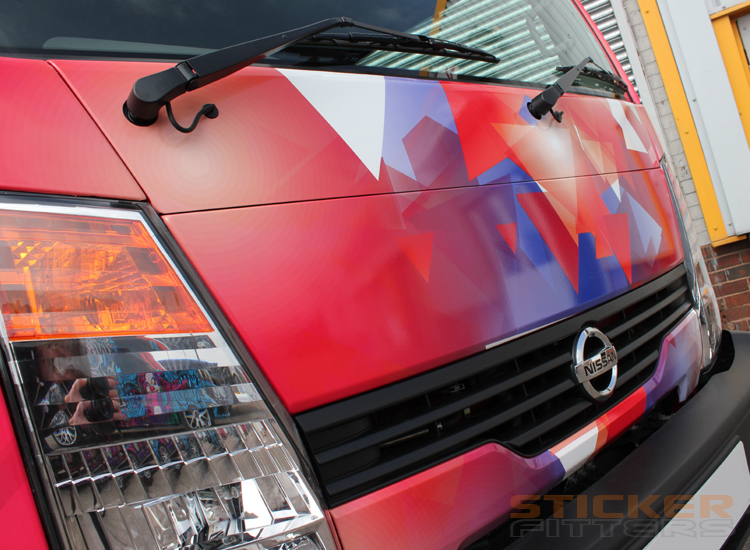 A: Professionally applied vehicle graphics will last between 3 and 7 years. Q: Will I be able to remove the vehicle graphics easily? 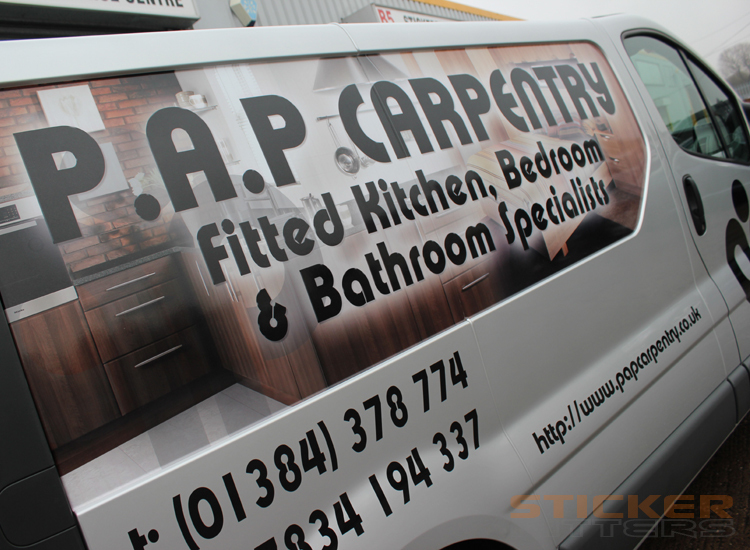 A: Our specialist vehicle wrap vinyl is applied with high quality adhesives but can be easily removed within 7 years of the installation without any adverse problems. Q: Can vehicle sign writing damage my vehicle in any way? 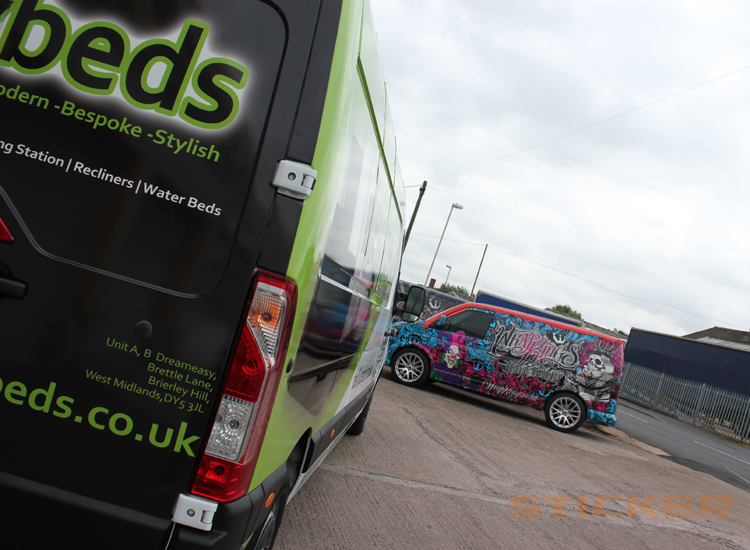 A: The application of specialist vehicle wrapping vinyl to your vehicle will not damage your paintwork. If there are any stone chips, abrasions or rust patches on the vehicle, any loose paint may pull away when removing the vinyl. 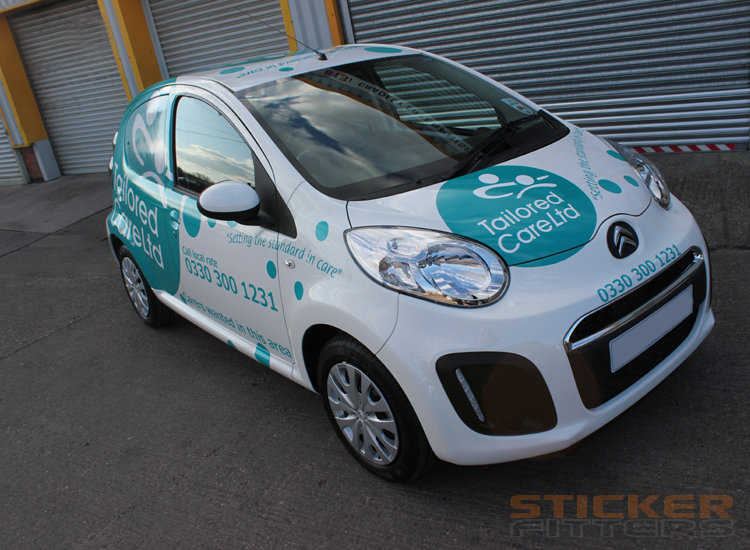 If your vehicle has been re-sprayed, if the paint work has not been baked on properly, then some paint may come off when applying the vinyl.What is a vehicle wrap? 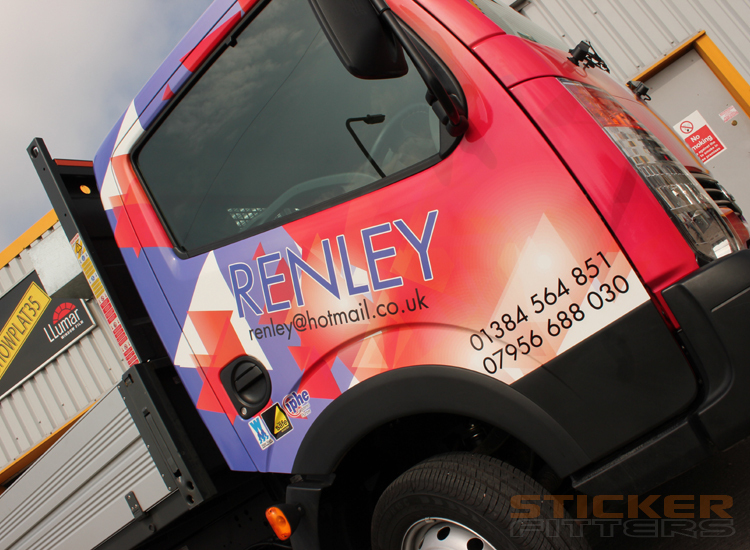 A vehicle wrap consists of artwork supplied by you, or developed by our team of graphic designers. Your chosen graphics are printed onto special cast vinyl, laminated and then installed or “wrapped” on your vehicle. 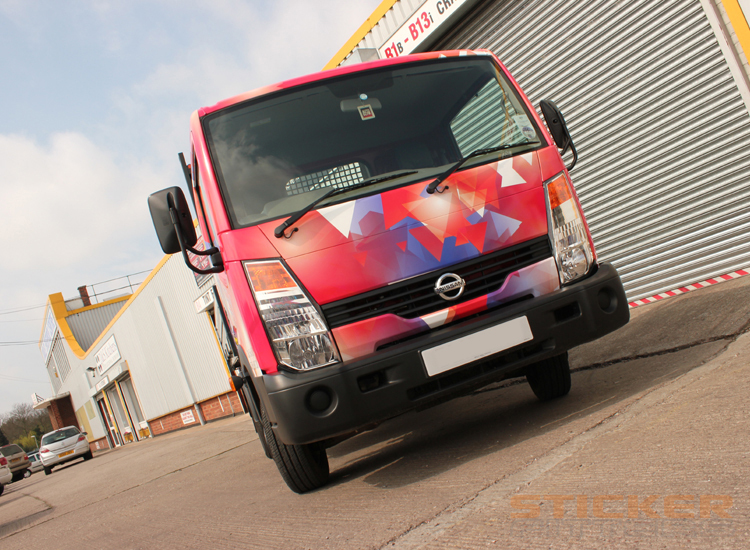 The wrap is applied directly to the vehicle over the existing paintwork, creating results often mistaken for custom paint jobs! 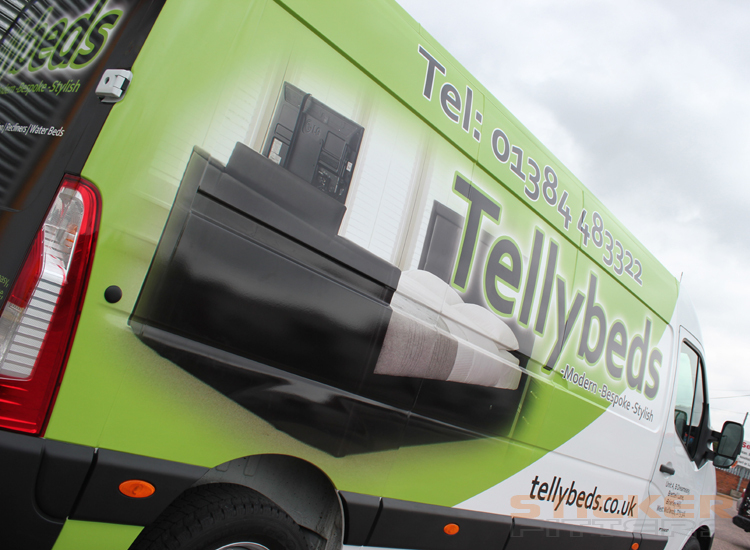 Q: How is a vehicle wrap printed? A: With the use of high-quality large format printers we are able to print your image onto a large self adhesive role of white printable vinyl which is then laminated to give the printed surface a high gloss or matt protection against chemicals and abrasion. This keeps the wrap and vehicle’s finish looking as good as the day it was applied for years to come. 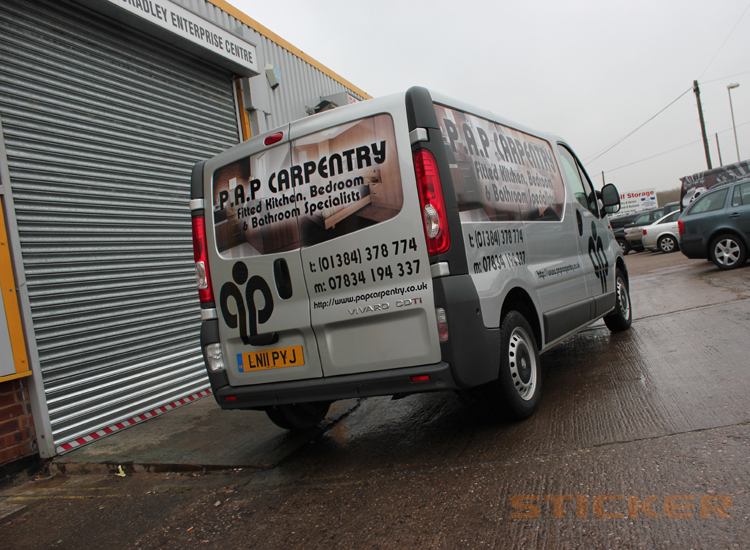 A: Widths of sticky back vinyl are applied directly to the vehicle over the existing paint. 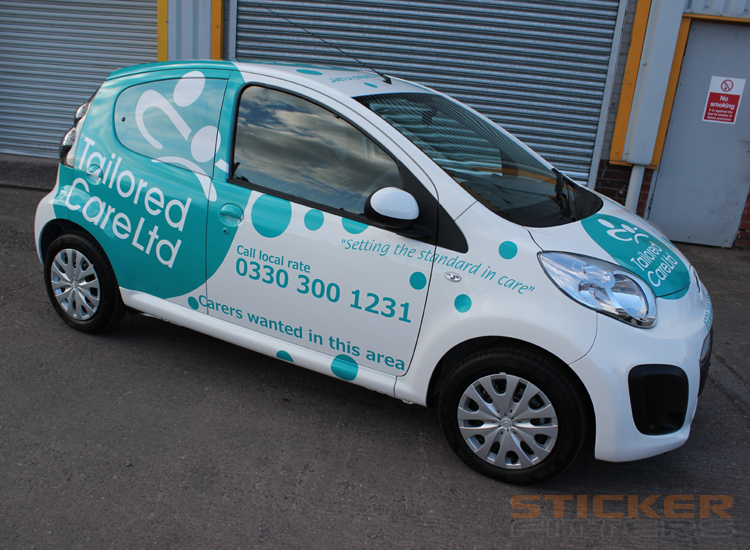 The wrap conforms to the vehicles exact shape and gives a factory ready appearance. The process is so precise it is often mistaken for a custom paint job. Q: Can a vehicle wrap be removed? 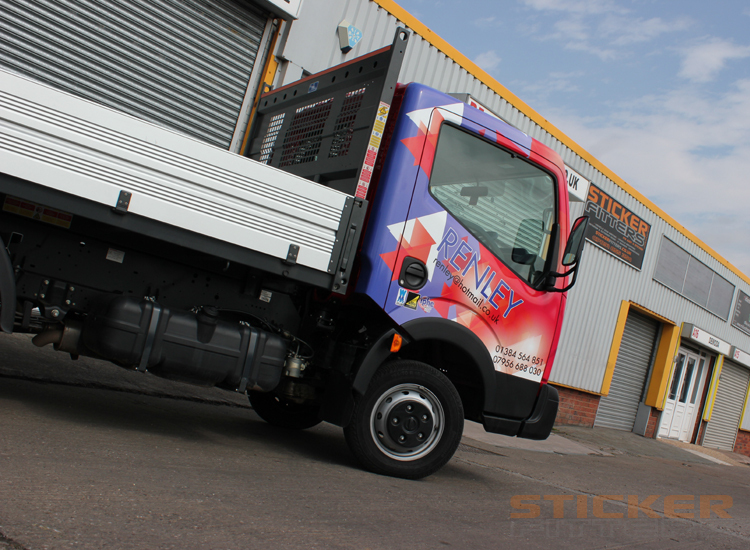 A: Yes, a vehicle wrap is completely removable with no damage to your original factory paint job. Q: Is there a guarantee on the wrap? 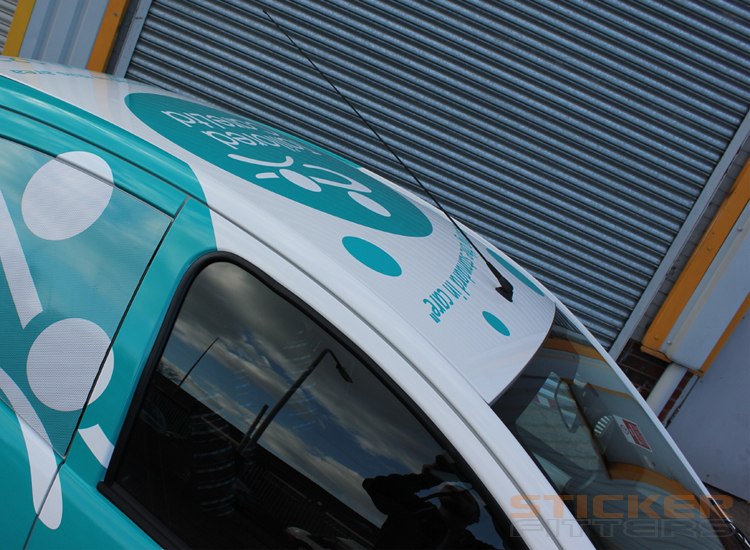 A: Sticker fitters offer a 1 Year warranty with every high performance wrap we apply! Please note this only applies to cast vinyl as the suppliers 3M & Avery ‘stand by their product’. All other economy vinyls i.e. calendered are regrettably not covered under the 1 year warranty or for material failure. However, issues arising from a fault during the application process can be rectified as deemed appropriate. A: Our custom vehicle wraps are typically completed in 3-5 days, depending on the vehicle size and design intricacy of the wrap. Time estimates are given prior to beginning the installation process. Q: How do I care for my vehicle wrap? A: Hand washing your wrapped vehicle is recommended. In general, try to avoid power washing.